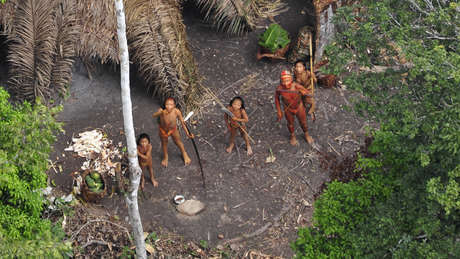 Highly vulnerable uncontacted Indians have made contact with a settled indigenous community close to where these Indians were photographed from the air in 2010. 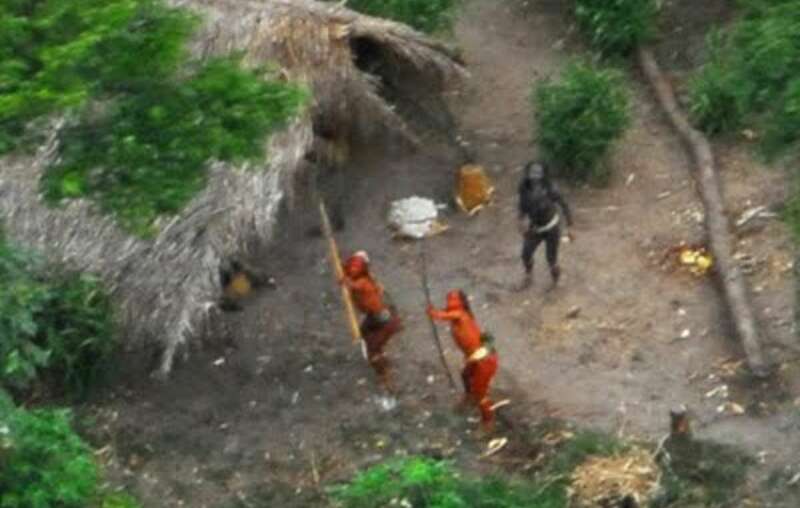 A highly vulnerable group of uncontacted Amazon Indians has emerged from the rainforest in Brazil near the Peru border and made contact with a settled indigenous community. The news comes just days after FUNAI, Brazil’s Indian Affairs Department, and Survival International, the global movement for tribal peoples’ rights, warned of the serious risk of such an incident, in light of the failure of the Peruvian authorities to stop rampant illegal logging on its side of the border. The Indians had been coming increasingly close to the settled Asháninka Indians who live along the Envira River. News emerged on Tuesday from the remote region that the Indians had made contact on Sunday with the Asháninka, who had been reporting their presence for several weeks. A specialist FUNAI team is in the area to provide help to the newly-contacted group, and a medical unit has been flown in to treat possible epidemics of common respiratory and other diseases to which isolated indigenous groups lack immunity. Please write to the Peruvian and Brazilian governments urging them to immediately implement measures to ensure the Indians’ lands and lives are protected. 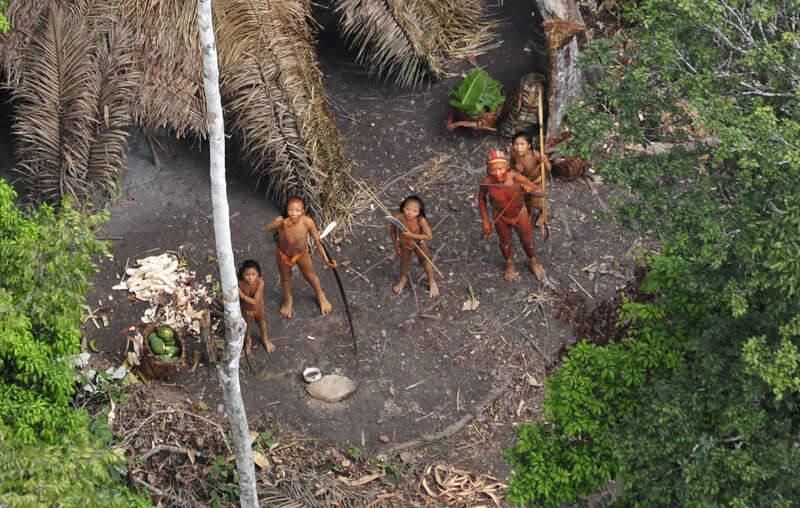 See Survival’s timeline of sightings of uncontacted Indians in this region and actions to protect their land here. - Survival’s Research Director Fiona Watson, a world expert on uncontacted Indians, is available for interview.